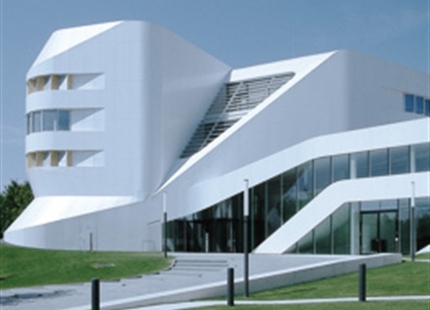 Condair shows, how a healthy indoor climate can be implemented with energy-efficient technology. 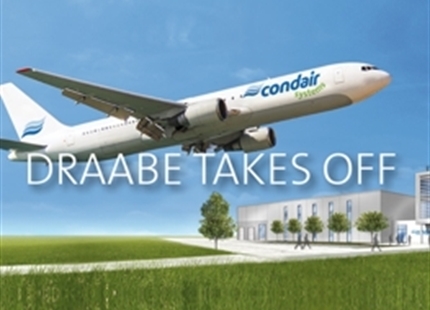 DRAABE takes off: On 15 May 2017 Draabe will land right at the Hamburg Airport as Condair Systems. 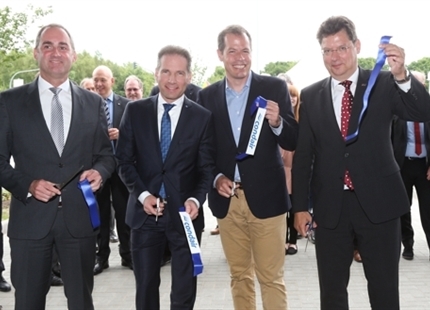 With 260.000 visitors on 11 days drupa 2016 was again the largest event for the printing industry. 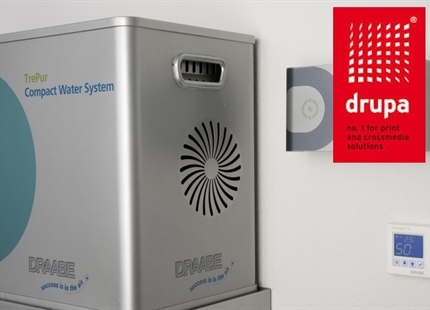 DRAABE presents two new all-in-one systems for air humidification at drupa 2016 - DuoPur and TrePur. 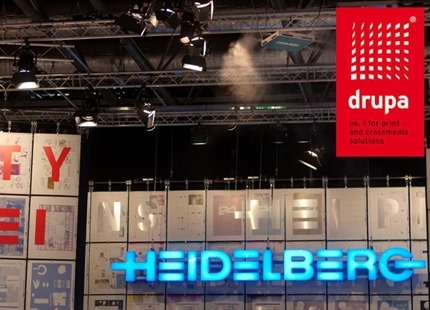 Heidelberg and hp inc. humidify two complete drupa exhibition halls with the help of DRAABE. 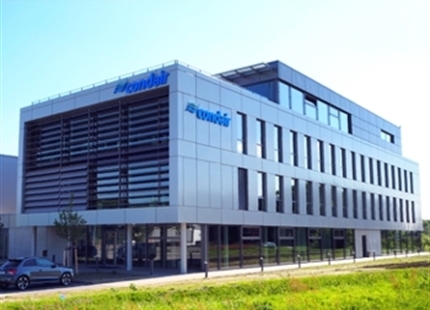 DRAABE has been ensuring the right air humidity since 2013 in the Hewlett-Packard (HP) demo centre.